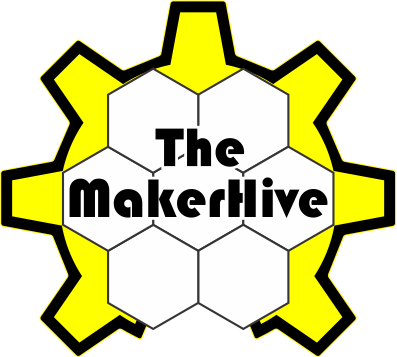 The MakerHive is a group of interesting people creating interesting projects in electronics, 3D printing, quadcopters, rocketry, and Developing UV stereolithographic resins for use in jewelry casting, Robotics, Arduino, Rasp-Pi, and more! MakerHive members may be working on epic year-long projects destined for Kickstarter or just upgrading their toaster oven for SMT reflows. Any given meeting will involve someone building/modding/upgrading their 3D printer, laying out a PCB (including friendly discussions on Eagle vs KiCAD vs Altium), burning up and replacing ESCs on a quadcopter, designing mechanical parts (including passive-aggressive discussions over the merits of OpenSCAD vs DesignSpark Mechanical vs Autodesk Inventor vs OnShape) and poking around old electronics reminiscing about the days when everything was thru-hole. Anyone with an Entrepreneurial, Artistic, Inventive or Creative mindset is encouraged to visit us on Thursday nights and at our events throughout the year. 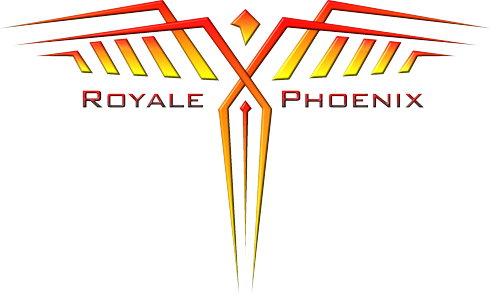 Join the forums to connect with us on any topic, anytime. Join us in person in Elkhart to learn something, teach something and Build something. Anyway you connect with us, Be Inspired, Be Creative, Bee a Maker.